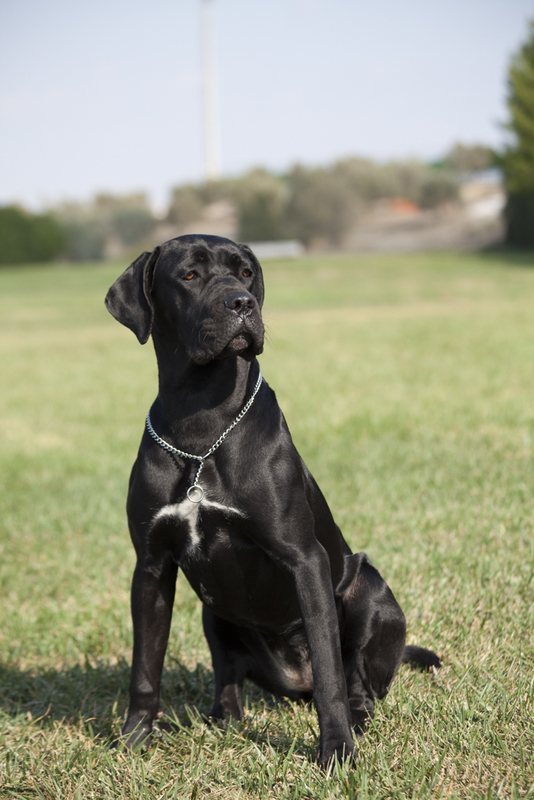 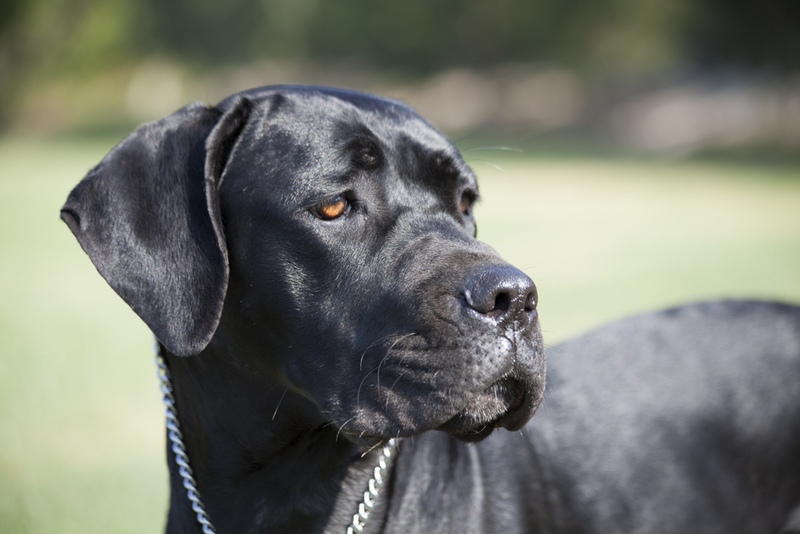 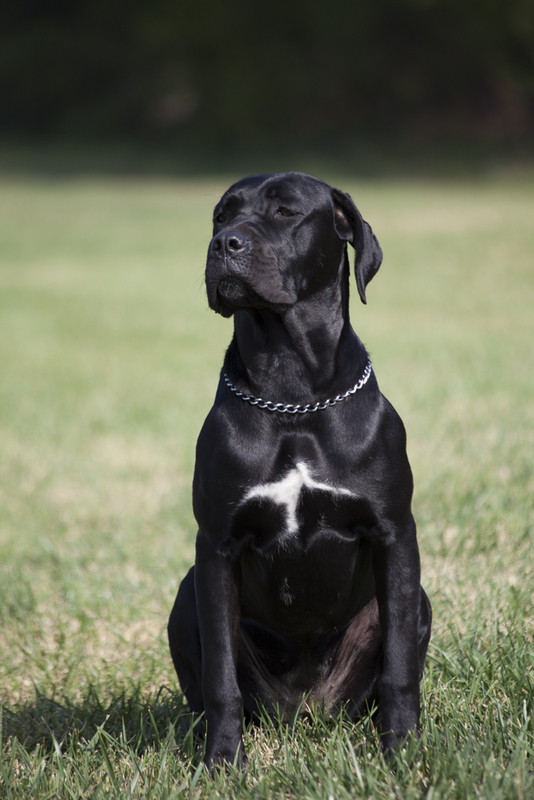 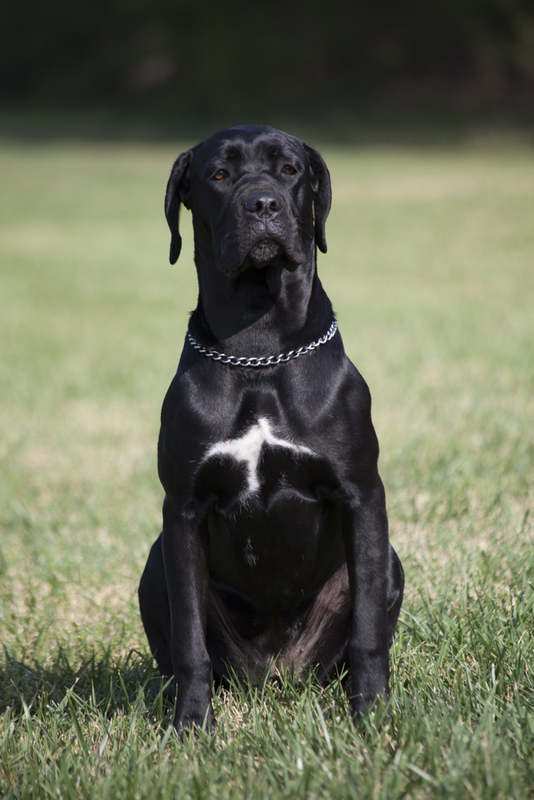 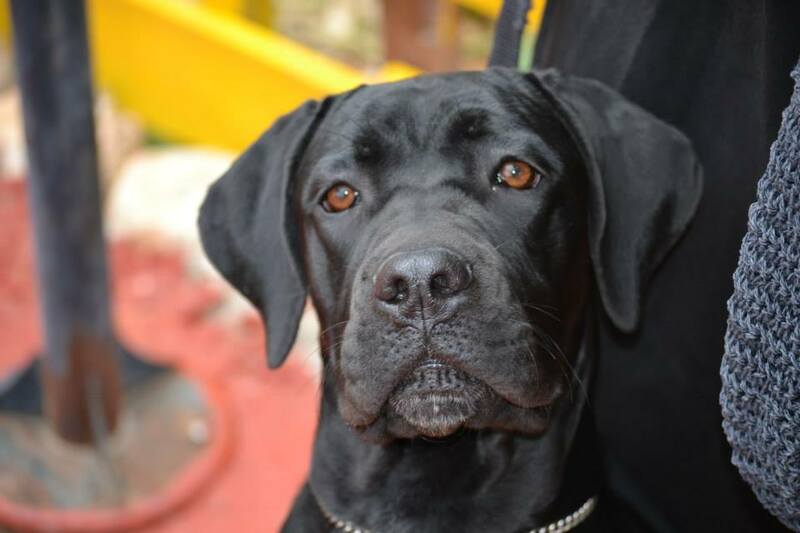 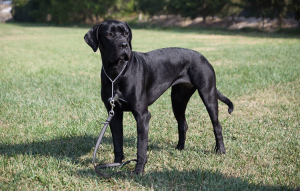 Forza di razza Giulietta is a dog that came from a mating we did in Budapest in collaboration with one of the largest Cane Corso kennel worldwide (Timoniere Kennel). Cesare is one of the most famous Cane Corso, having won the title Champion (Champion) in over 30 countries, three times the title of Pan-European Champion. Cesare has also won the title breeding stallion. For more information about Tamta Custodi Nos you can visit her own link. Giulietta was chosen by the females from this mating, as a very promising dog.